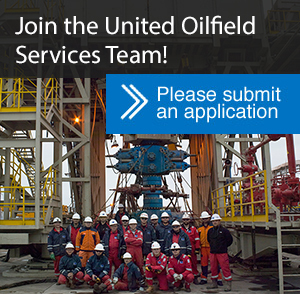 United Oilfield Services is a service company with an established reputation, offering services related to the exploration and provision of natural gas and oil deposits. Our company is committed to providing cutting-edge technology for the gas exploration and production industry. Explore our drilling services.